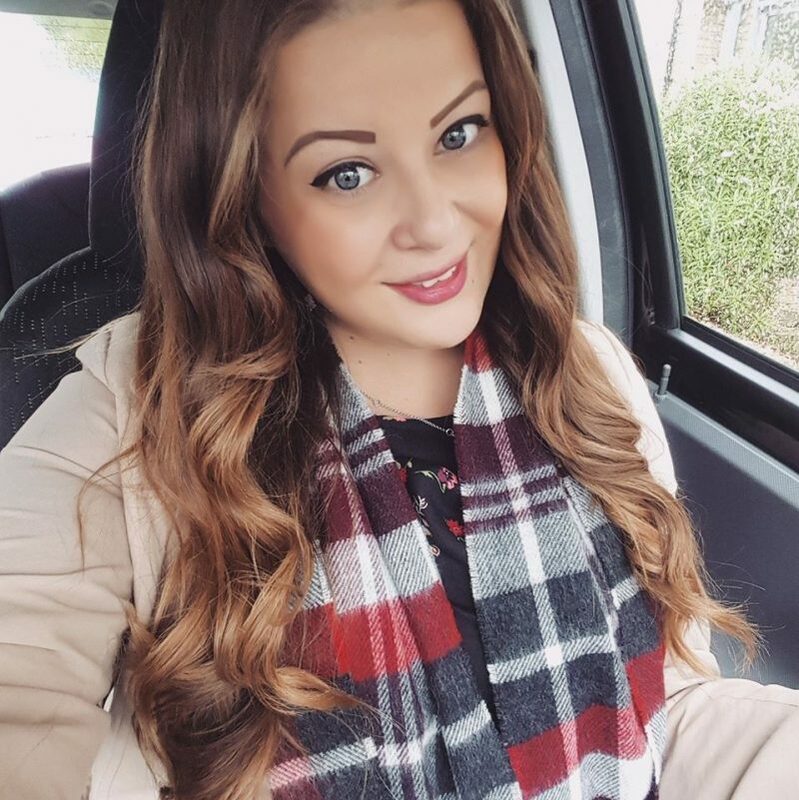 Since purchasing my first lovely blazer from H&M last week, I’ve become obsessed with the way these traditionally smart jackets have become so fashionable as everyday wear. 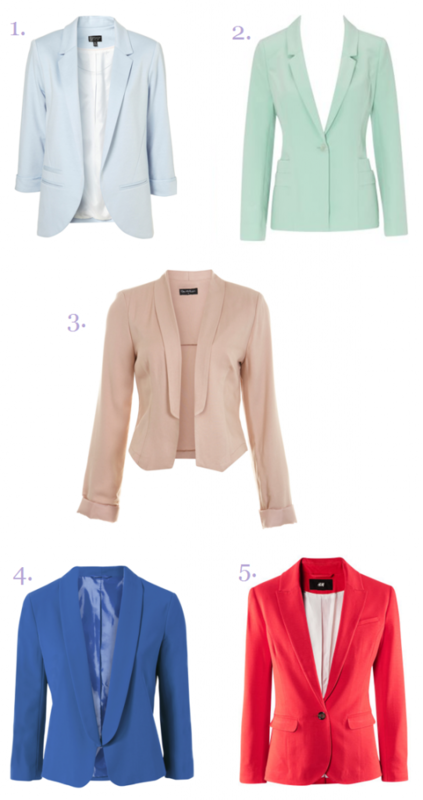 These 5 soft, boyfriend fit blazers are my top picks that are available now on the high street. They are everywhere right now, in many different colours, but pastels remain my favourite. I’ve also seen a range of different colours in Primark for £15 each, I am desperate to get my hands on the pastel blue one! Love that mint coloured blazer! Fantastic! I love the one from topshop!